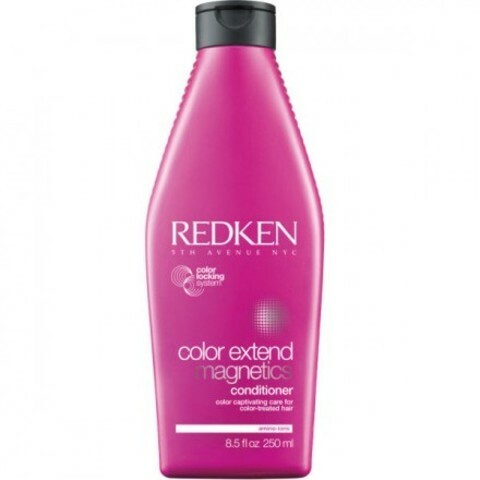 REDKEN COLOR MAGNETICS CONDITIONER – HAIRDEPOT - Hair & Scalp Care Products, Prevent Hair Loss, Shampoo, Conditioner, Treatment, Styling, Appliances and more! 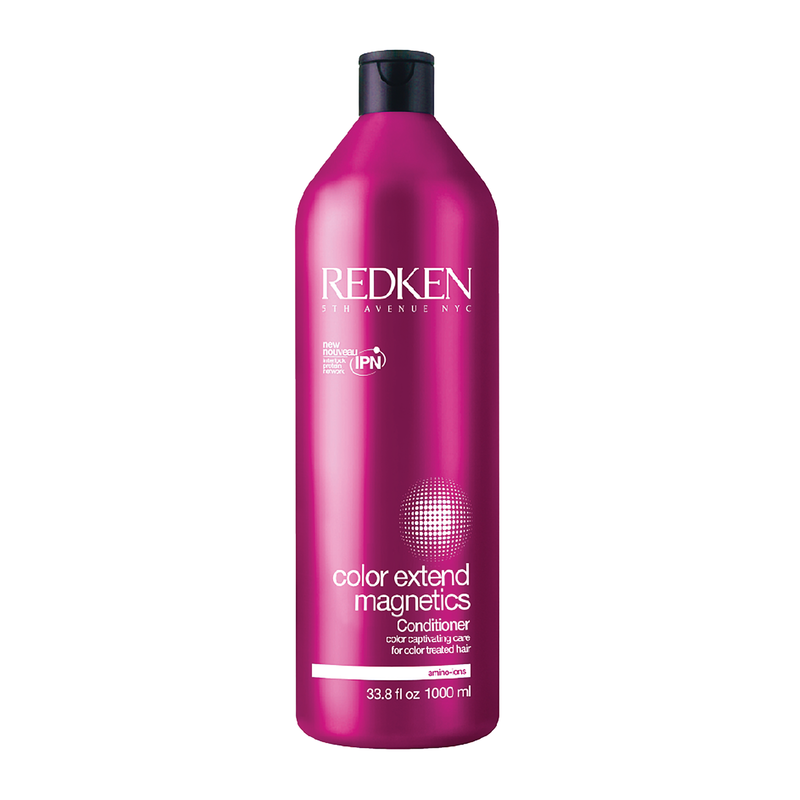 Redken Color Extender Magnetics Opcacos journalistic information directed with easy unraveling for a softer, softer and more Constrained feeling. - Enclose the luminosity of the color. - Protein block rebuilds red surface protection and progressive conditioning information. 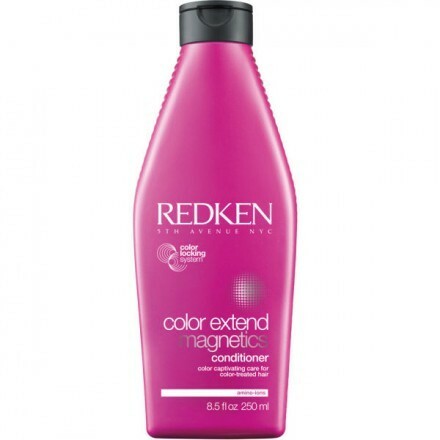 - Strengthens the base of the hair. 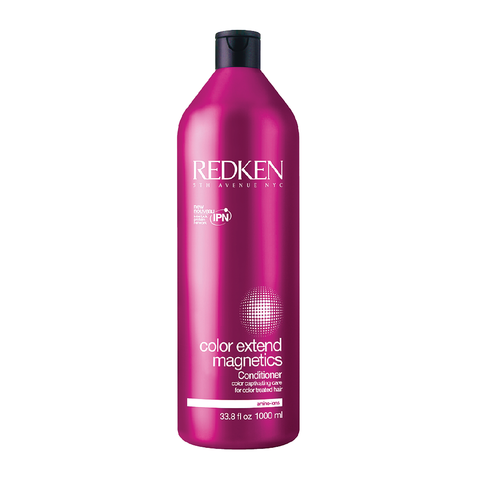 After the abîmés, Opcacos Redken Magnetics prayed to extend and distribute through the hair. Rinse well.